Sheffield United couldn’t put the pressure on promotion rivals Leeds United this afternoon, as they drew 1-1 with Millwall at Bramall Lane. This is how the action unfolded. 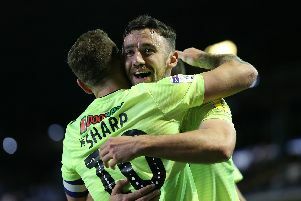 See www.thestar.co.uk/blades for a full match report, manager reaction and player ratings.